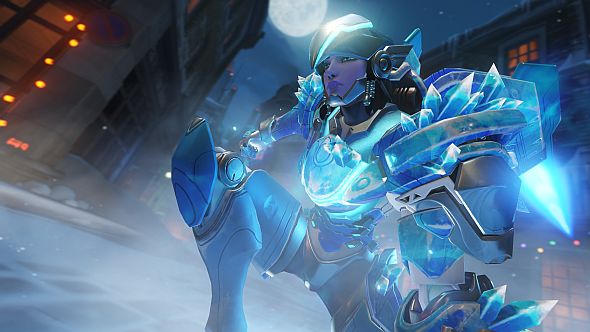 The actress who supplies the German voice work for Overwatch’s Pharah has had her work replaced in the game’s latest patch, version 1.10, seemingly without her knowledge. For everything Blizzard have announced for the future of Overwatch, check out our update tracker. Prompted by the announcement, many fans of the original actress, Ghadah Al-Akel, posted messages of support on herwebsite’s guestbook. In her reply, she says those messages were the first she’d heard that her work had been replaced. She says she was willing and available to record new lines, and that she feels “a certain disrespect”. Indeed; it’s all a bit strange. We’ve reached out to Blizzard for comment, and will update this story if and when we’re able to give that explanation.